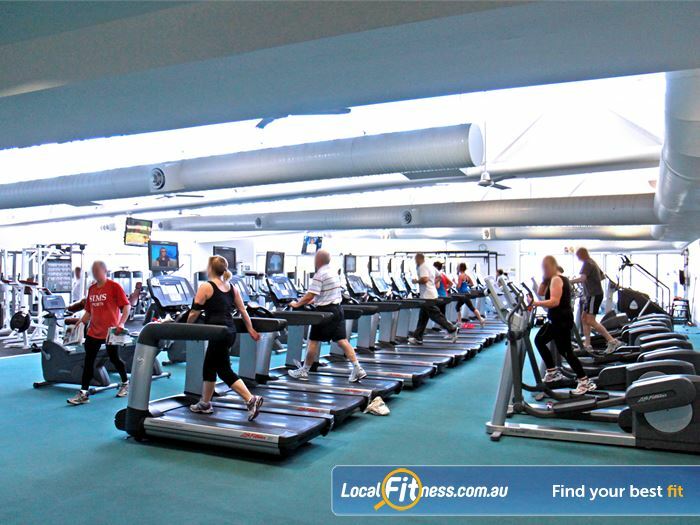 Why Ascot Vale Leisure Centre Ascot Vale? The Centre will be closed on Christmas Day. - ....and an ever growing list of services. If you haven't been recently why not come down and have a free tour of these facilities today - download your FREE pass below! 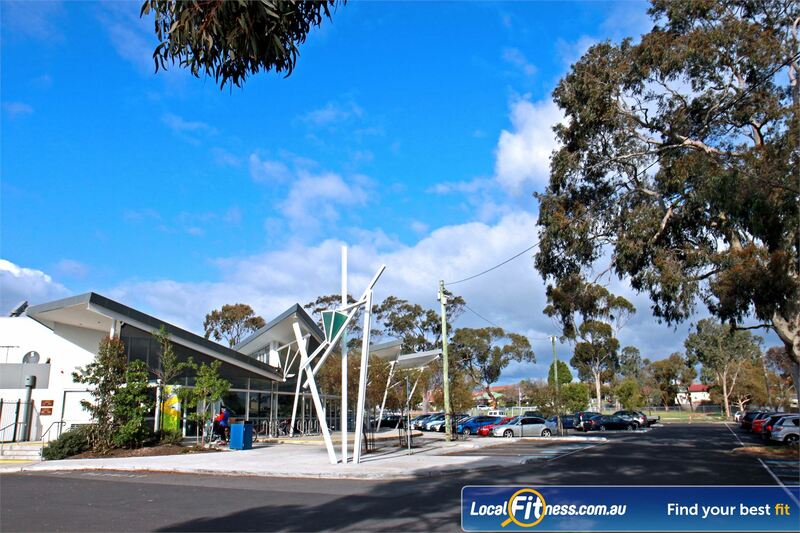 The Ascot Vale Leisure Centre is owned by the City of Moonee Valley and is managed by Belgravia Leisure. Included in this multi-purpose facility are 3 Ascot Vale swimming pools including a learn-to-swim pool and a hydrotherapy pool. 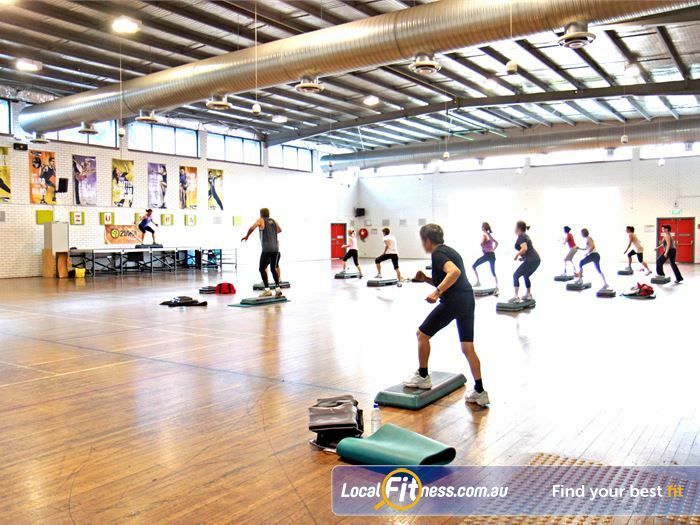 The Ascot Vale Gym has over 1800 square metres of floor space and there are Program Rooms showcasing a wide selection of programs. 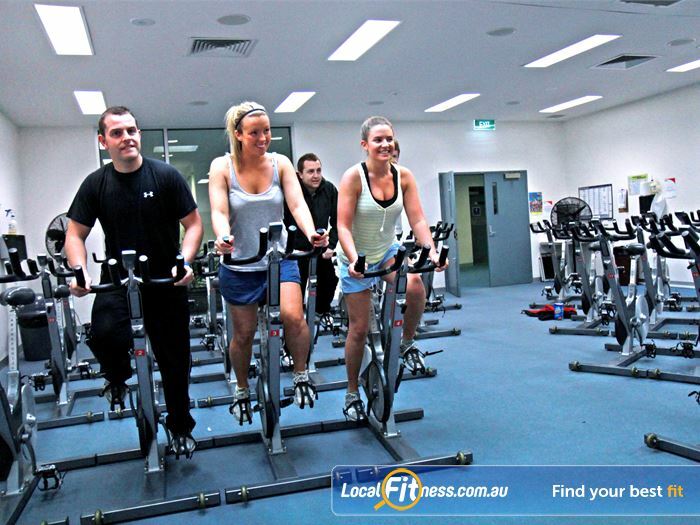 The Ascot Vale Leisure Centre also offers a 70-seat cafe and modern sports medicine area, with Physiotherapy, Podiatry, Myotheraphy, Massage, Exercise Physiology, Hydrotherapy and Clinical Pilates. 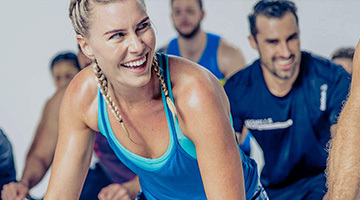 There are over 120 Ascot Vale group fitness classes spanned over 5 studios including one of the largest group fitness studios in Melbourne, our cycle studio, circuit studio, program room and swimming pool. 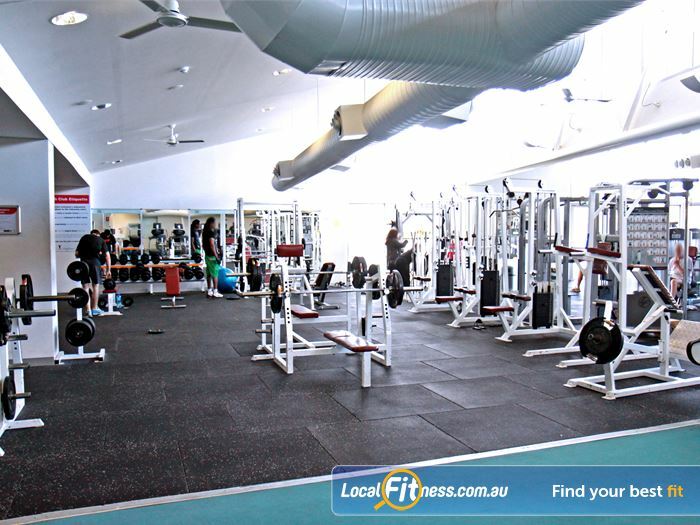 Our Ascot Vale gym facility spans over 1000 sq/m! 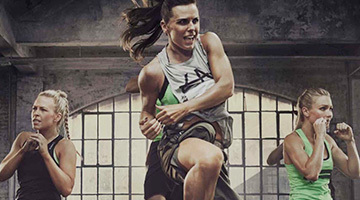 Specialised and dedicated strength and crossfit training facility. 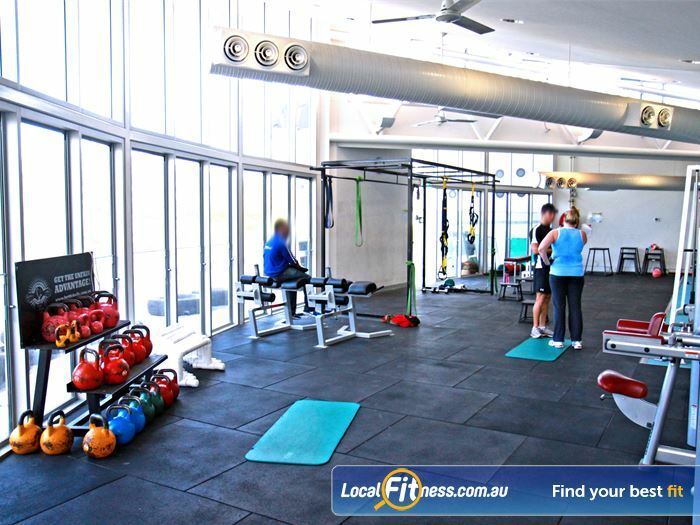 State of the art equipment from Life Fitness in our Ascot Vale gym. 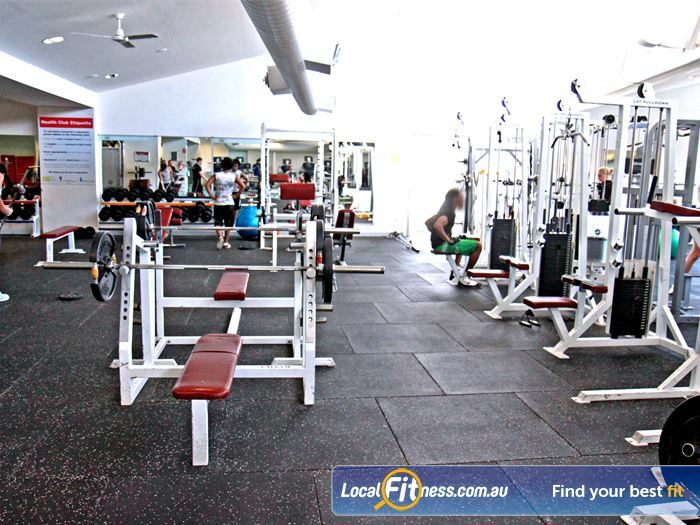 Fully equipped Ascot Vale free-weights area. 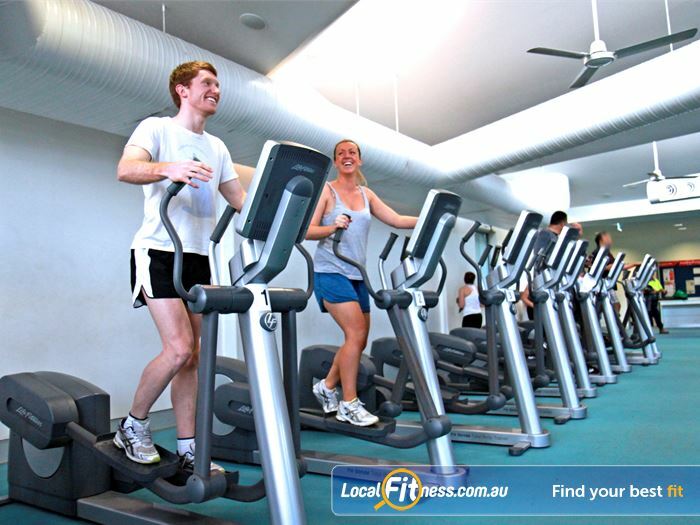 Our Ascot Vale gym offers an extensive selection of cardio equipment to minimize wait time. 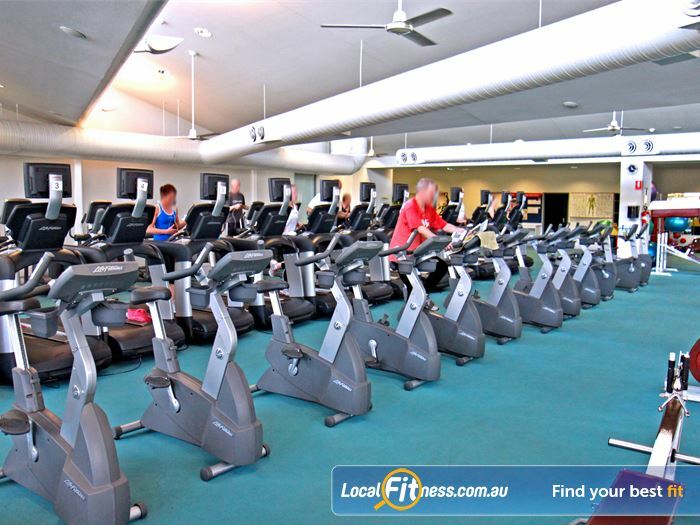 Ascot Vale Leisure Centre provides a safe and enjoyable cardio experience. 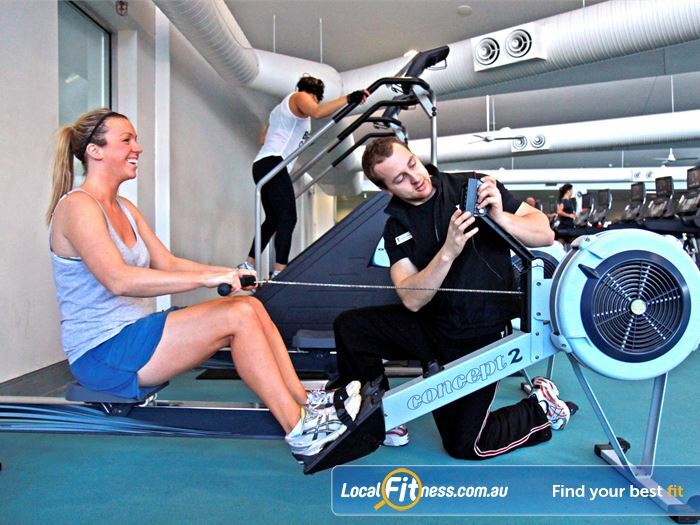 Vary your cardio workout with indoor rowing in Ascot Vale. 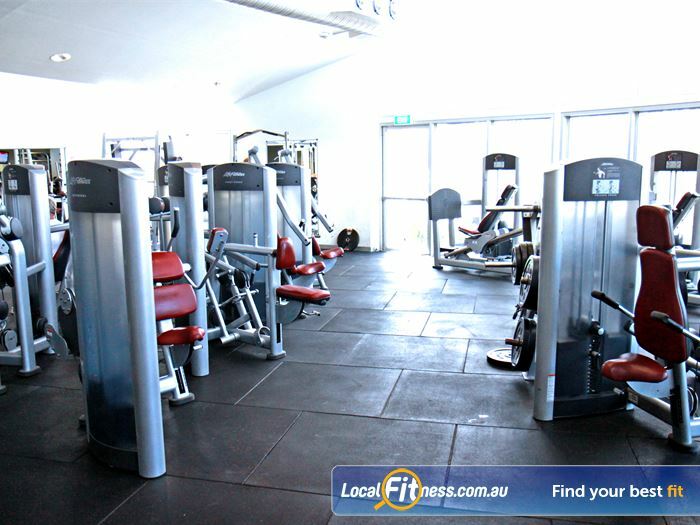 The spacious cardio theatre part of the 1000 sq/m Ascot Vale gym space. 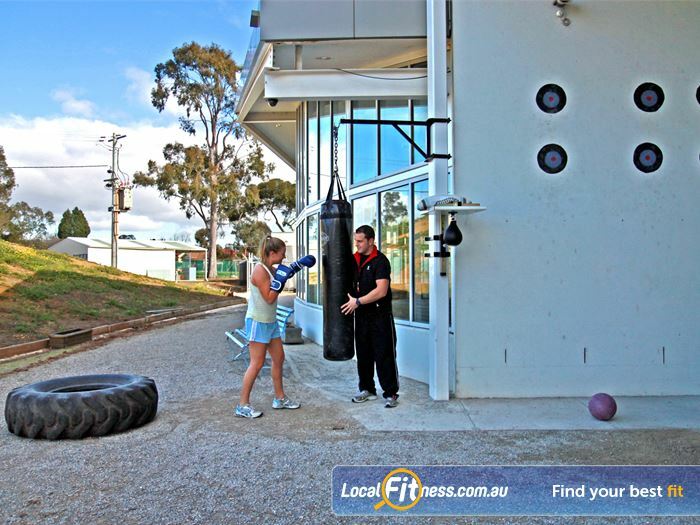 Our Ascot Vale gym provides a full range of fitballs, mats and more. 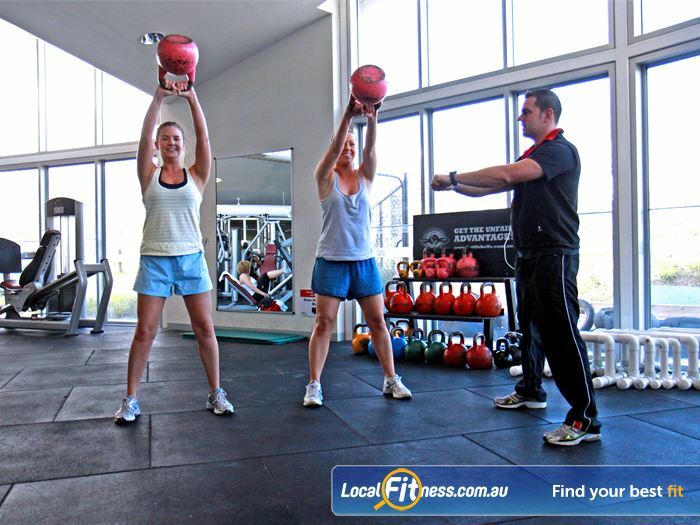 Add variety to your Ascot Vale personal training with Kettle bell training. 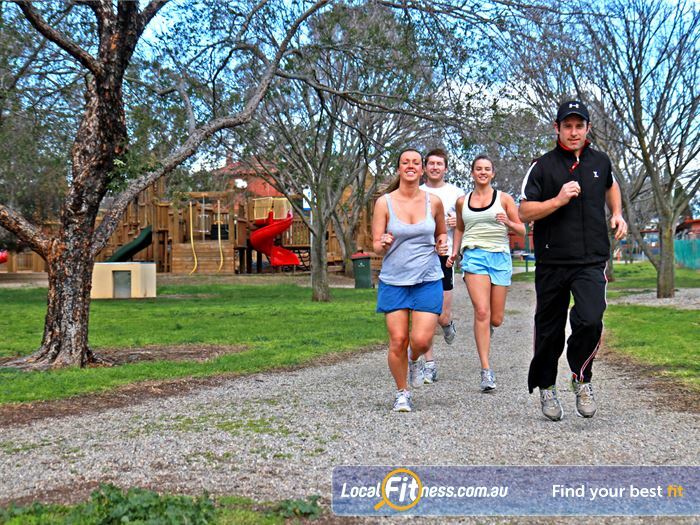 Outdoor boot camp and crossfit training environment in Ascot Vale. 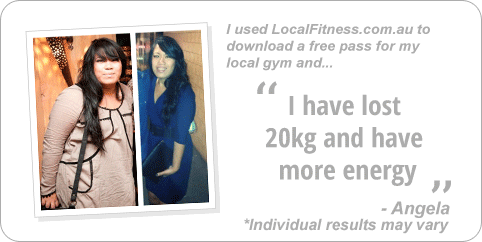 The Ascot Vale group fitness menu includes over 120 classes per week. 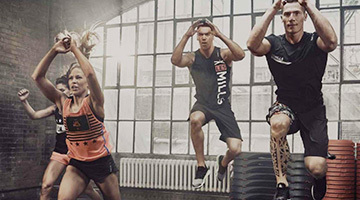 Popular classes such as RPM and cycle run daily. Building a stronger community with our outdoor fitness camp training. 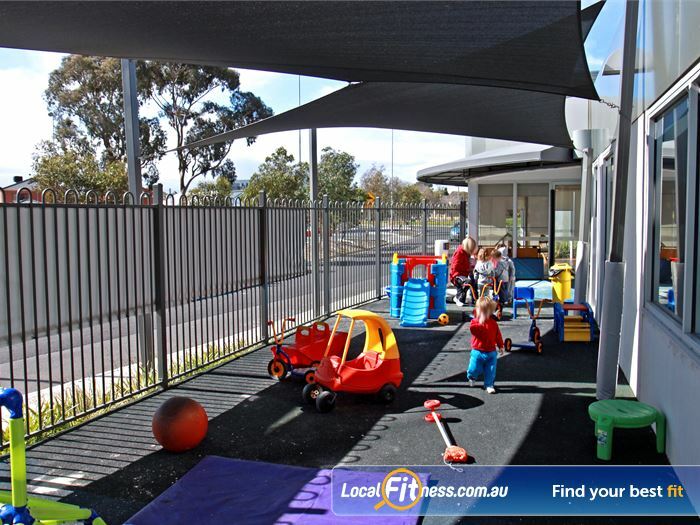 Kidspace - Our Ascot Vale Child care services. The Aquatics Area at the Ascot Vale Leisure Centre includes a 25 metre Ascot Vale swimming pool, Toddlers Pool, Hydrotherapy (warm water) pool, Aquatic Education Learn-to-Swim Pool, Spa, 2 Saunas and a Steam Room. The centre offers a wide range of Aquatic Programs, including Aqua Aerobics, Pryme Mover classes and the AquaSafe Aquatic Education classes. 25 m indoor Ascot Vale swimming pool. Our Ascot Vale swimming pool is available for lap swimming and aqua classes. 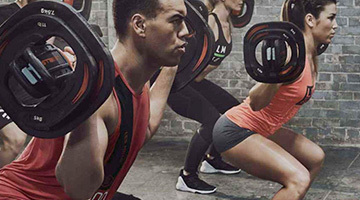 Whether you're looking to take your fitness to the next level or you just need some extra support while starting out, Ascot Vale personal training offers you the extra motivation, support and professional guidance that you need to achieve your health and fitness goals. 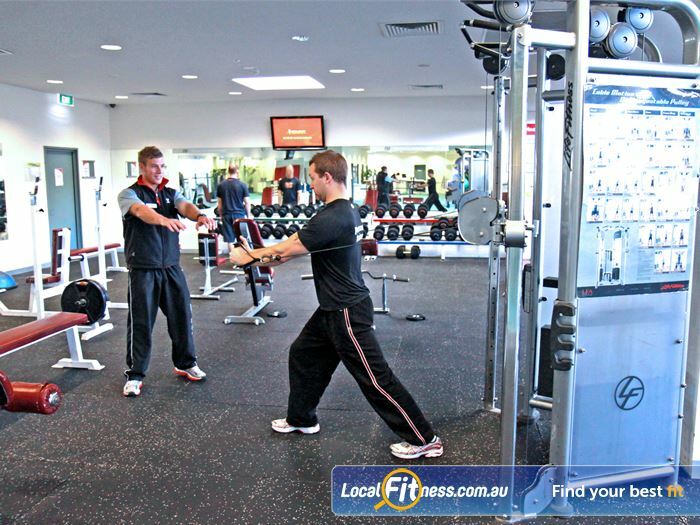 With a wide selection of Ascot Vale Personal Trainers available from 6am to 8pm, we can cater for the busiest lifestyle. 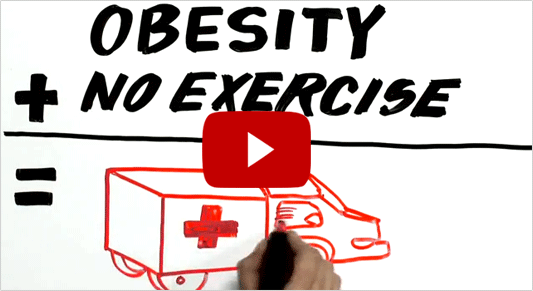 Why not split the cost and train with a friend? 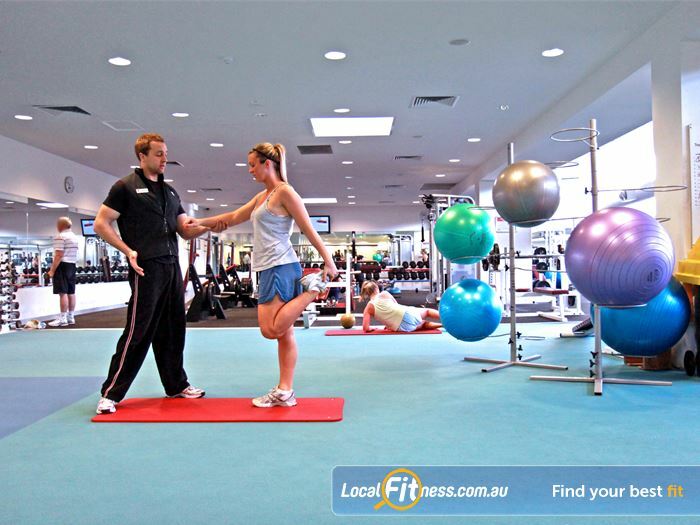 Our Ascot Vale personal trainers offer both group and individual personal training sessions. 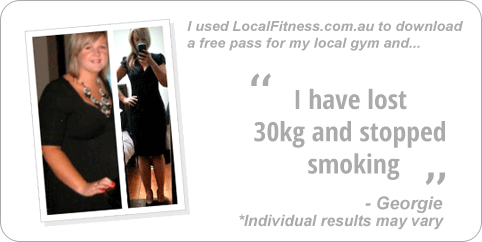 Memberships are the most cost effective way to access the Ascot Vale Leisure Centre, and we've got membership types to suit everyone. - One on one support. With our memberships you'll receive comprehensive guidance and support. 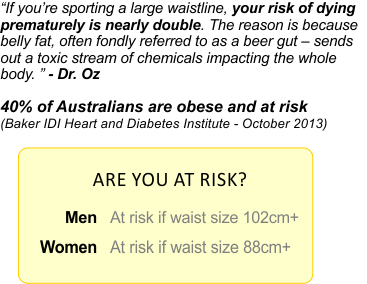 We'll write you a personalised health and fitness program. 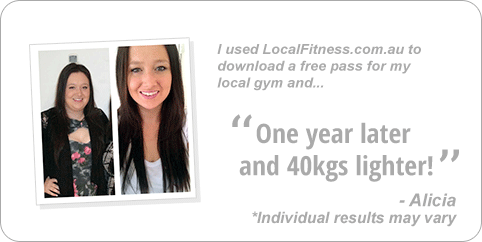 - Then we'll take you out on the Ascot Vale gym floor and show you exactly how everything works. We take the time to make sure you're comfortable in our gym, we want to give you the best chance to achieve results. 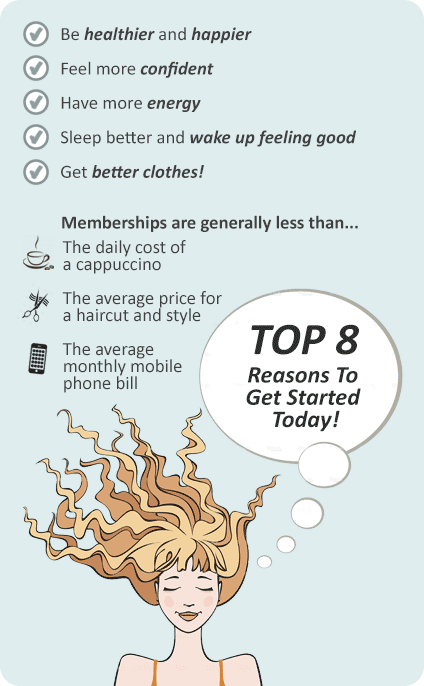 - By the way, the one on one appointments are ongoing and don't cost extra, it's all part of your membership! - We won't lock you in to long term contracts. Our memberships are month by month, they have no cancellation fees and you can even suspend for up to 4 weeks per year free of charge. Come down to the Ascot Vale Leisure Centre during opening hours and our Customer Service team will be only too happy to show you around.